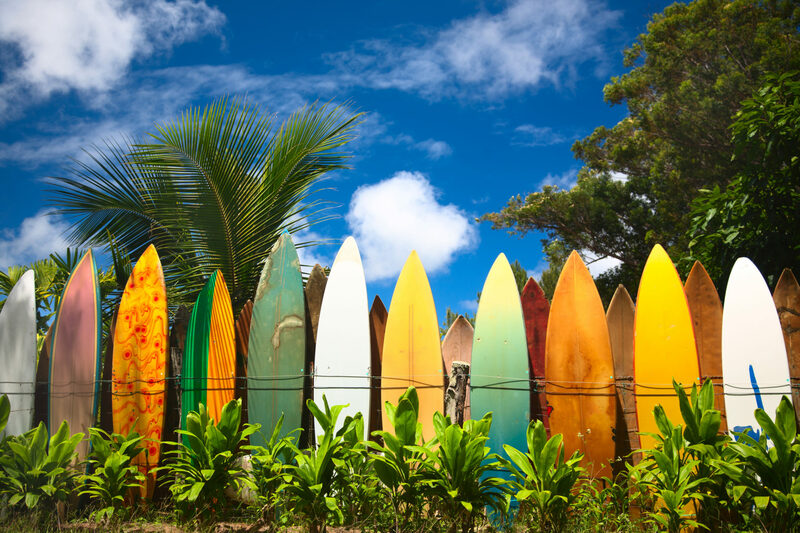 Hawaii feels worlds apart from the rest of the United States, but its colorful culture, surf-ready beaches and flavorful food made me feel right at home immediately. Planning my trip, however, proved a bit challenging, simply because I was overwhelmed with options. So instead of trying to see and do it all, I stuck to a few experiences I didn’t want to miss — and had the time of my life. Whether you’re visiting for a week or a month, here are five ways to make the most of your Hawaiian getaway. 1. Tour one or two islands, tops. 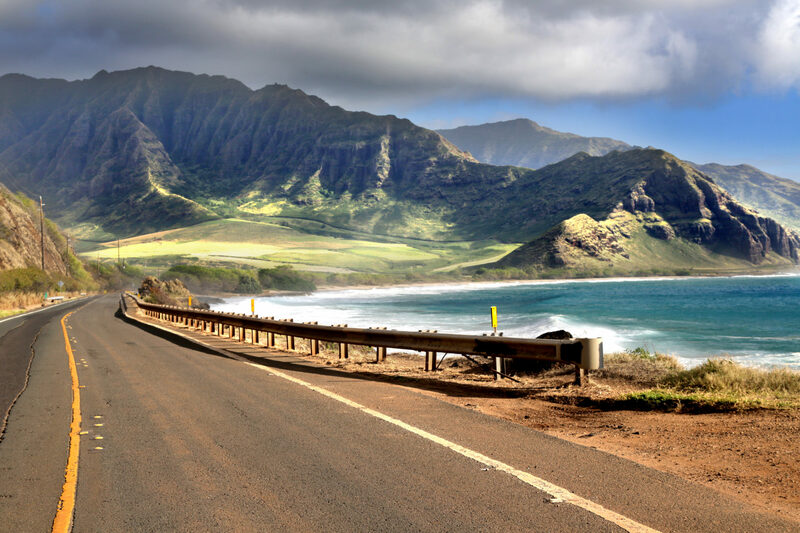 Hawaii is a big state made up of four main islands: Oahu, Maui, Kauai and Hawai’i Island. While it’s tempting to visit all of them during your trip, I’d suggest sticking to one or two. 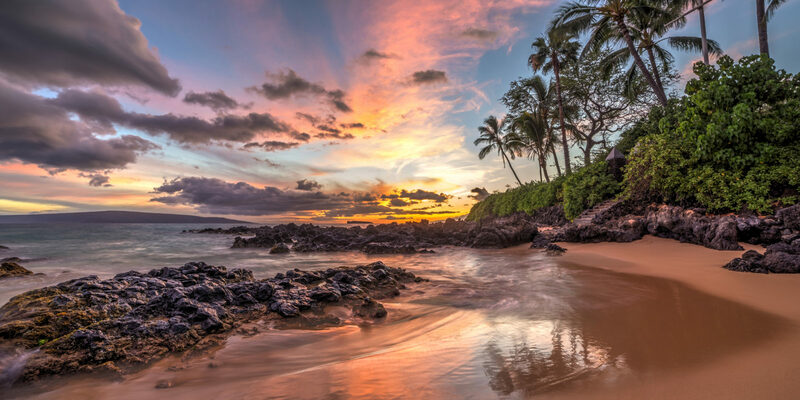 I chose Oahu and Maui because they fit my travel style best. I knew I wanted to learn how to surf, and Maui has some of the best beginner beaches. And Oahu caught my eye for its innovative culinary scene — from food trucks to farmer’s markets, there is always something new on the menu. Once you decide on your islands, the next step is to do some research. I learned pretty quickly that driving is the best way to get around (many top destinations are located outside of the cities). So I rented a car on each island, and for the most part, commutes were fairly short. It’s still a good idea to schedule more time for remote hikes, like the trek to catch the sunrise at Haleakala. You may want to consider staying at several different hotels or resorts on different parts of the island to minimize driving time. During my week in Maui, I signed up for an intro surf class. Surfing is a sport I’ve always wanted to learn, and Maui’s beaches are calm enough to accommodate newbies. I opted to take a lesson from Maui Surfer Girls because of their small class sizes and top-tier surf instructors. They hold their classes at Ukumehame Beach Park, in the south of Lahaina, where the waves are pretty mild. As a novice, I knew I might feel self-conscious learning the ropes in front of lots of other students; our class had a cap of five students (to two instructors), so I had nothing to worry about. The energy was fun and encouraging, and we ended up being the only surfers out that day. I caught dozens of long waves, which are excellent for beginners because they offer plenty of time to stand up and balance. In between excursions, I craved a bit of down time. 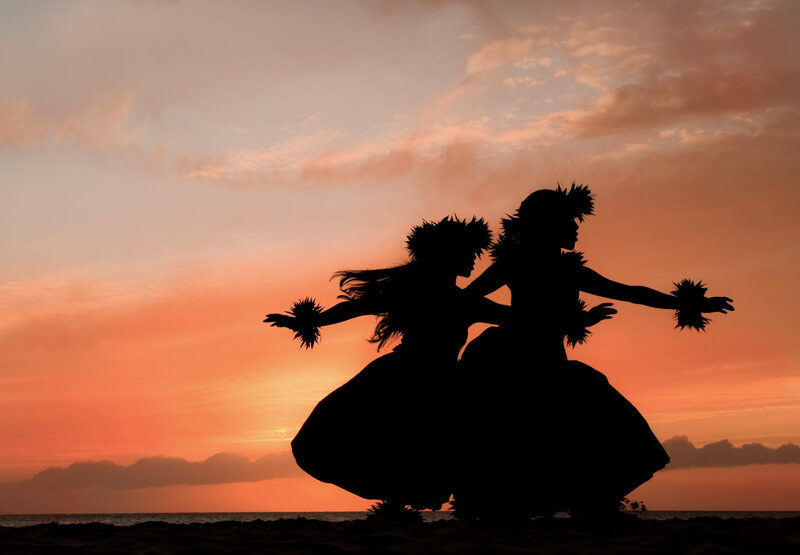 Many hotels and resorts in Hawaii offer activities right on property, including classes that introduce you to the native culture. One day, I signed up for a hula class and attempted to master the dance’s characteristic hip-swishing. Another day, I participated in a ukulele class (the instrument is a hallmark of island music). Learning the instrument was an interactive way to immerse myself in the local culture. 5. Sail into the sunset. 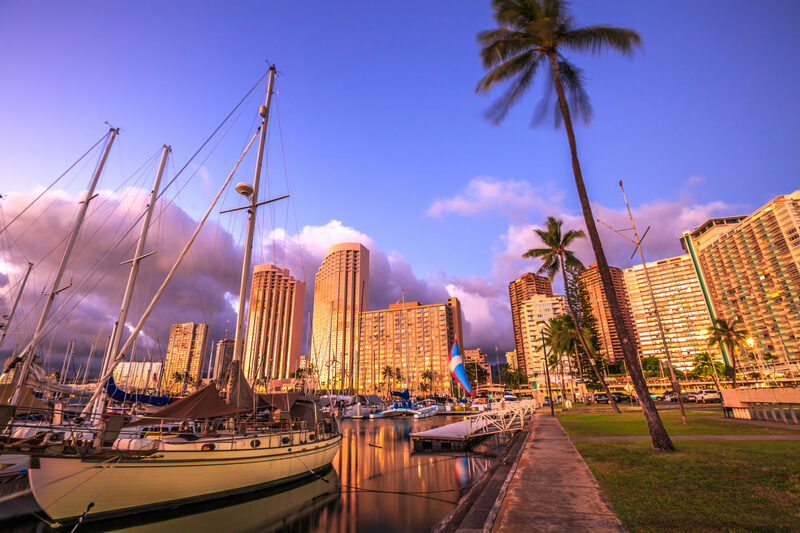 You can choose from all sorts of cruises in Hawaii, ranging from the ultra-luxurious to more affordable options. 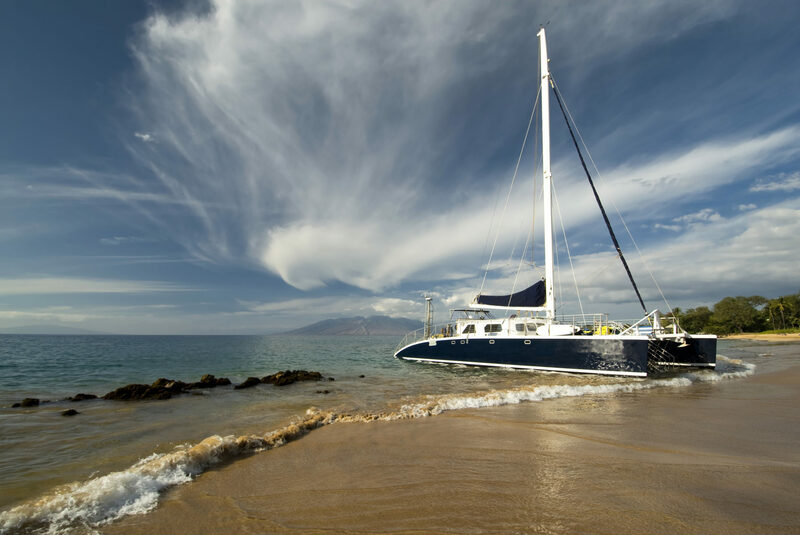 On my last night in Maui, I decided to splurge on a sunset cruise, complete with transportation to and from my resort and a dinner served on board. After spending an hour sailing and sipping cocktails, we hovered out on the deck to watch the sun set. Once the vibrant yellow hues disappeared below the horizon, we headed downstairs for a hearty buffet dinner. It was truly the perfect end to my trip and one that I’d gladly do again. If you’re eager to beat the crowds, plan ahead and book your water-sport activities directly through your resort. Many properties offer rentals and/or excursions on-site, like snorkeling, boating and stand-up paddleboarding.